The annual NCPA New Year's Chime Concert rings in the New Year with melodious music on December 31st. ZHANG Yi, the President of China National Symphony Orchestra, will conduct National Ballet of China Symphony Orchestra and Mezzo-soprano ZHU Huiling, presenting Chinese and foreign classics to embrace the new year. 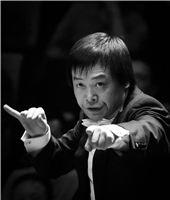 ZHANG Yi is President of China National Symphony Orchestra and Music Director of Zhejiang Symphony Orchestra. He is an expert awarded the government allowance by the State Council, and a person of ability in line with “the four requirements” of the Propaganda Department of the Central Committee of the CPC. 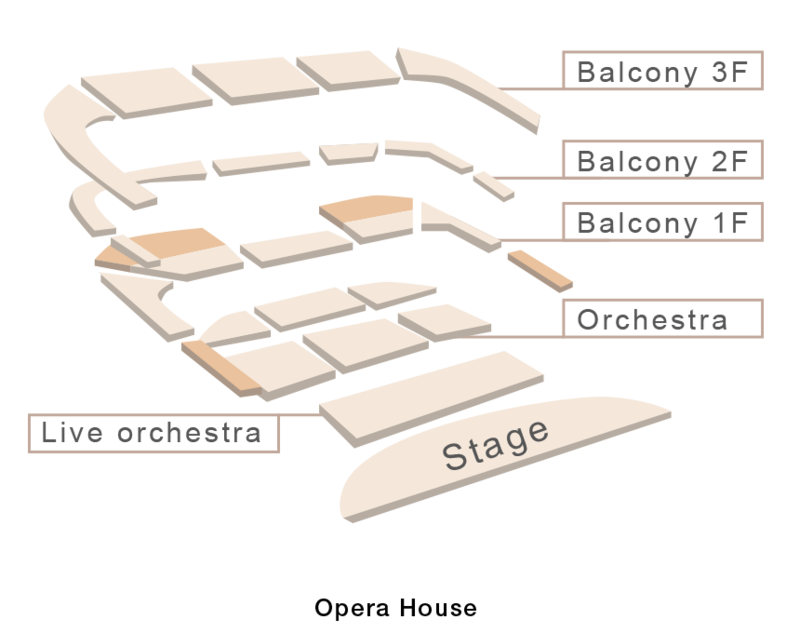 He cooperated in concerts, operas and ballet performances with a large number of famous domestic and foreign orchestras, such as the China National Symphony Orchestra, China Philharmonic Orchestra, Shanghai Symphony Orchestra, Shanghai Philharmonic Orchestra, London Philharmonic Orchestra, German Radio Philharmonic Orchestra, Württemberg Chamber Orchestra of Germany, Malaysian Philharmonic Orchestra, Orchestra Victoria of Australia, National Symphony Orchestra of Cuba and Royal Swedish Opera. He has been to Europe, Americas, Australia and Asia, and worked with famous domestic and foreign artists including Leonidas Kavakos, Emmanuel Pahud, Wenzel Fuchs, Renaud Capuçon, Thibaudet, Myung-Wha Chung, Sarah Chang and Lang Lang. ZHANG Yi conducted the Chinese premieres of many Chinese and foreign works, such as Stravinsky’s A Soldier’s Story, YE Xiaogang’s Nine Horses, CHEN Qigang’s Extase, Mozart’s Mass in C minor and Rossini’s Stab at Mater. Additionally, he has released many recordings of Chinese and foreign works, such as the album of YE Xiaogang’s symphonic works published by WERGO, and the album of British works produced with London Philharmonic Orchestra and cellist Li-Wei Qin for DEECA. Having conducted the performance of a great many contemporary Chinese and Western musical works, ZHANG Yi won “Outstanding Contribution Award” from Beijing Modern Music Festival. ZHANG Yi is also seen in important national activities, such as the celebration of the 10th anniversary of Hong Kong’s Return to China in 2007 and the opening ceremony of the 2008 Beijing Olympic Games. He conducted and recorded music for the opening ceremony of the Beijing Olympic Games, including the theme song You and Me. In November 2015, he led the National Ballet of China Symphony Orchestra to Palace of Nations, Geneva, Switzerland, where they held a “joint concert in the name of the five permanent security council members of the UN”, in order to celebrate the 65th anniversary of the establishment of the Sino-Swiss diplomatic relations, and 70th anniversary of the world’s victory in the Anti-Fascist War. In March 2017, he led the China NCPA Orchestra at the Abu Dhabi Festival in the Emirates, where they delivered a successful performance. ZHU Huiling, a mezzo-soprano residing in Europe, graduated from Music Middle School Affiliated to the Shanghai Conservatory of Music, Hochschule für Musik und Theater Hamburg and Staatliche Hochschule für Musik und Darstellende Kunst Stuttgart. She received a Master's Degree in Art Songs and Artist Diploma in Opera. In addition to opera performances, she is also Artistic Director of Stiftung Chinesische Nachwuchskünstler e.V. and jury member of Timmendorfer Strand Music Festival Singing Competition. She has performed at major opera houses in Germany, Austria, Switzerland, Finland and other countries. 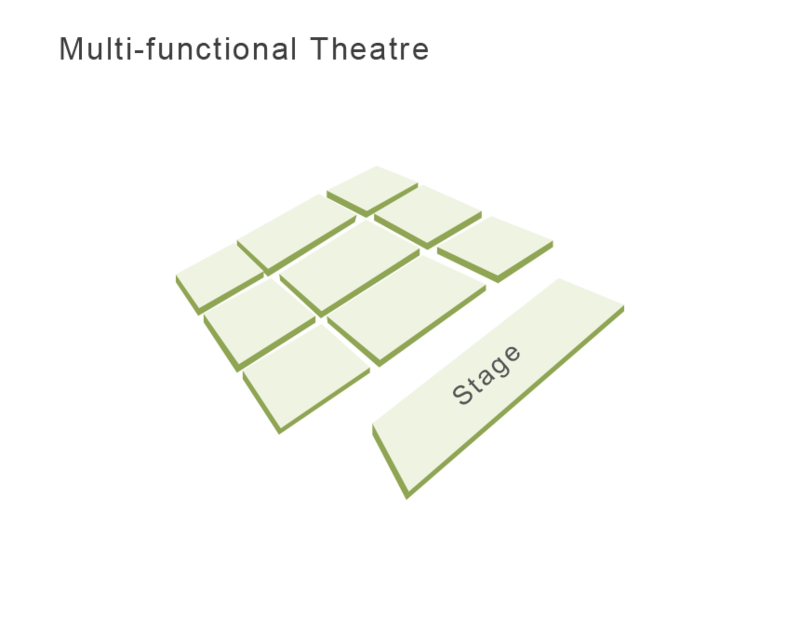 Repertoires include Carmen (role of Carmen), Werther (role of Charlotte), Così Fan Tutte (role of Dorabella), Rigoletto (role of Maddalena), Duke Bluebeard’s Castle (role of Queen), Das Rheingold (role of Rheintochter), The Wilderness (role of Mother JIAO), as well as the German and Austrian operettas. In addition to operas, she is great at singing art songs. She has performed in many concerts in Paris, Berlin, Stuttgart, Hamburg, Munich, Milan, Bologna, Zurich, London, New York, Washington D.C., Tokyo and other places. In 2013, she made her China debut in the NCPA opera Les Contes D'Hoffmann (role of Giulietta). She also played the role of Maddalena in Rigoletto during Music Season of Shanghai Symphony Orchestra 2012-2013. In recent years, she has presented more frequent performances in China, including the NCPA opera Andrea Chénier and Tannhäuser, the opera L'Heure Espagnole by Shanghai Symphony Orchestra, opera Carmen by China National Opera House and Das Lied von der Erde (by Mahler) in cooperation with Chinese conductors ZHANG Yi, Shao-Chia Lü and TANG Muhai. 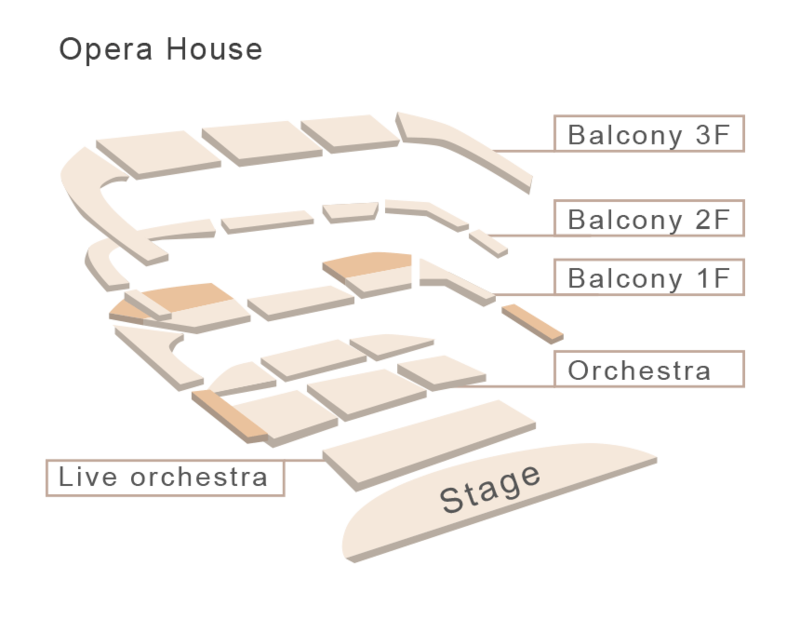 The National Ballet of China Symphony Orchestra was founded in 1959. LIU Ju is the resident conductor. 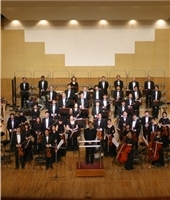 The Orchestra members mainly graduated from renowned music academies of China. At the averageage of 35, they all have been subject to rigorous professional training with excellent musicquality. 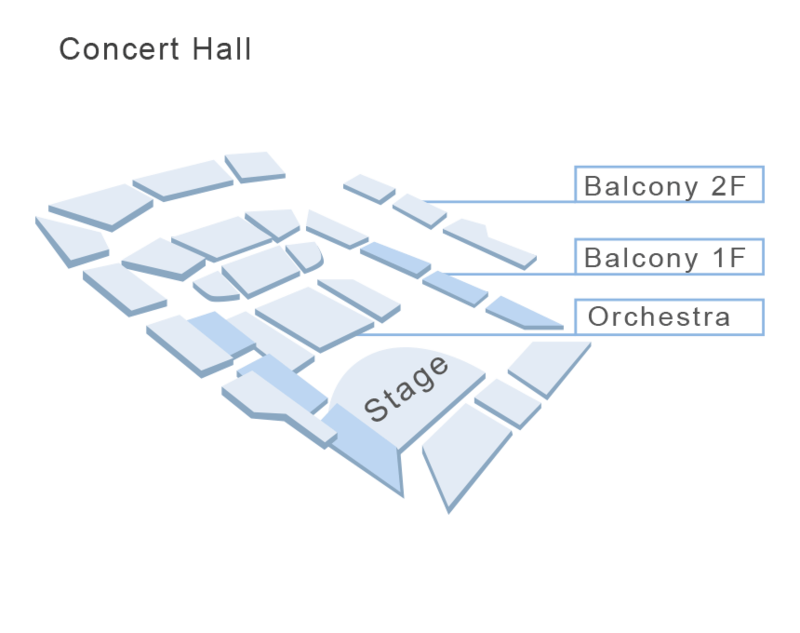 As a national orchestra of China, the NBC Symphony Orchestra has great vitality and potential for development. In the early days, the Orchestra has received warm care from Premier ZHOU Enlai. And it has engaged many famous conductors, like LI Delun, HAN Zhongjie, HUANG Feili, HUANG Yijun and LIN Kechang, in giving trainings and holding concerts. 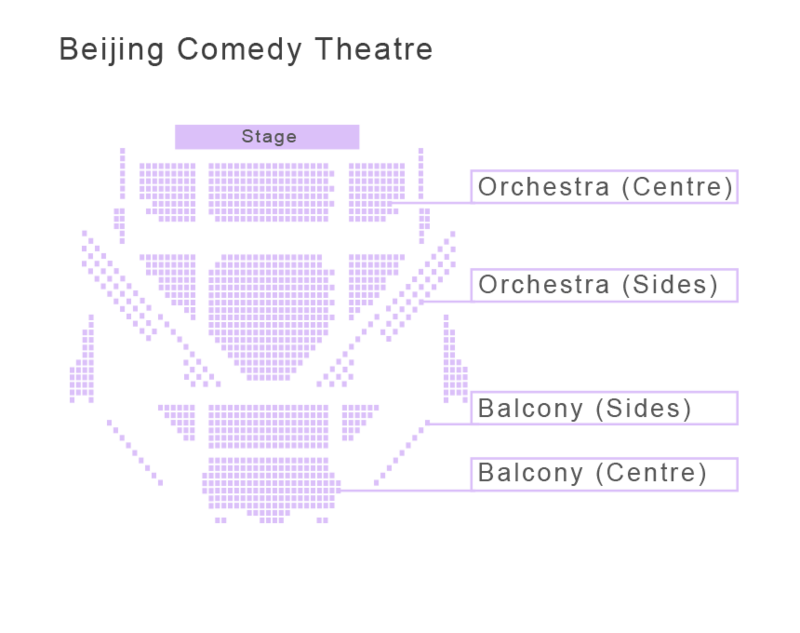 Since the Reform and Opening-up of China, the Orchestra has made considerable progress in art production under the leadership of ZHAO Ruheng, the former Artistic Director of NBC. Jean Perrison(from France), the internationally renowned conductor has visited the Orchestra and offered guidance during his stay in China; the chief conductor of Peru's National Symphony Orchestra Ashley Lawrence, chief conductor of Royal Danish Ballet Peter Larsen held concert with the orchestra separately. In addition, the ballet and symphonic music concerts conducted by Chinese conductors like LI Guoquan, BIAN Zushan, HU Bingxu, CHEN Zuohuang, TAN Lihua, HU Yongyan, LI Xincao, YANG Yang are extensively acclaimed by music community from at home and abroad. Led by the Artistic Director FENG Ying and Music Director ZHANG Yi in recent years, the Orchestra held concerts actively and performed a lot of excellent music works of different times as well as different styles, such as the classical romantic works of Bach, Mozart, Beethoven, Mendelssohn and Schumann; the modern classic works of Debussy, Ravel, Stravinsky, Richard Strauss, Mahler and Bernstein; and the Russian music works of Tchaikovsky, Prokofiev, Rachmaninoff, Moussorgsky, Shostakovich and Kabalevsky. The Orchestra also premiered a series of new music works of Chinese outstanding composers cooperating with the NCPA. 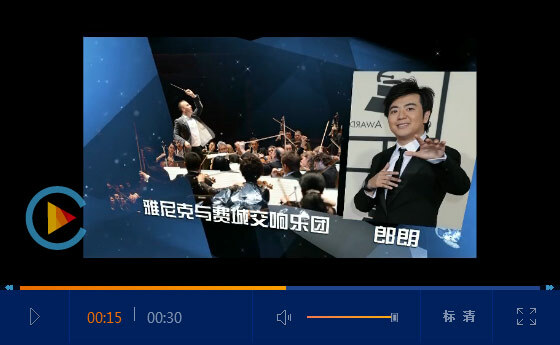 The cooperation with the world famous conductors like Max Pommer and Schumalfuss, cellists like Gustav Rivinus and Li-Wei Win, tenor like Carreras, pianists like Lang Lang, CHEN Sa and TAN Xiaotang, violinists like LÜ Siqing and NING Feng, as well as the famous Japanese composers Joe Hisaishi has great significance to the progress of the Orchestra. 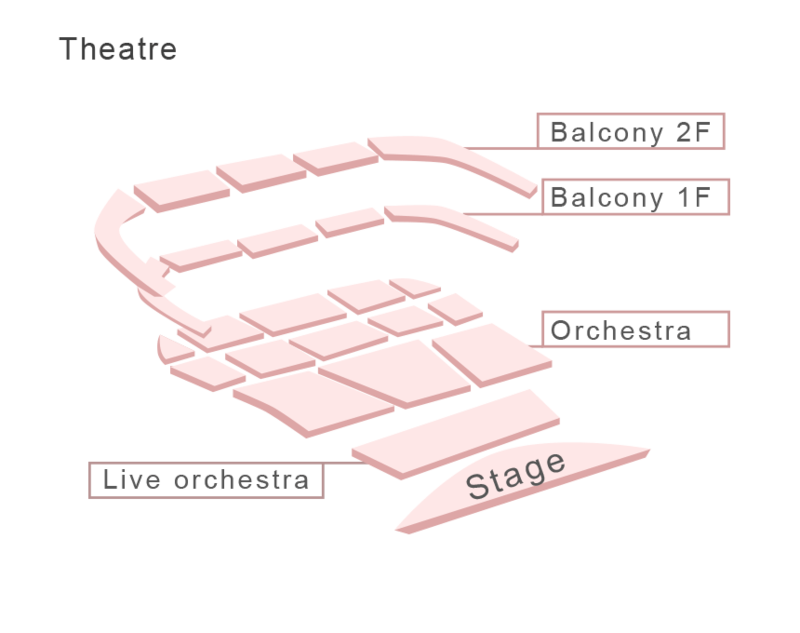 In order to celebrate the 55th anniversary of the establishment of NBC in 2014, the NBC Symphony Orchestra made an 8-CD album of the live concerts. 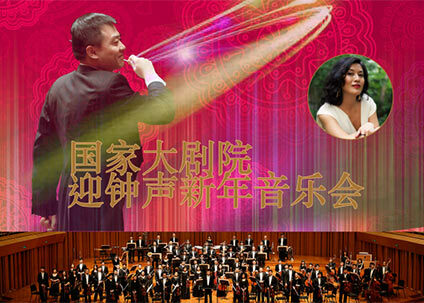 With the further advance made in the development of Chinese literature and art, the NBC Symphony Orchestra will be more irreplaceable in the artistic stage of Beijing in the near future with its excellent competitiveness and unique artistic style.